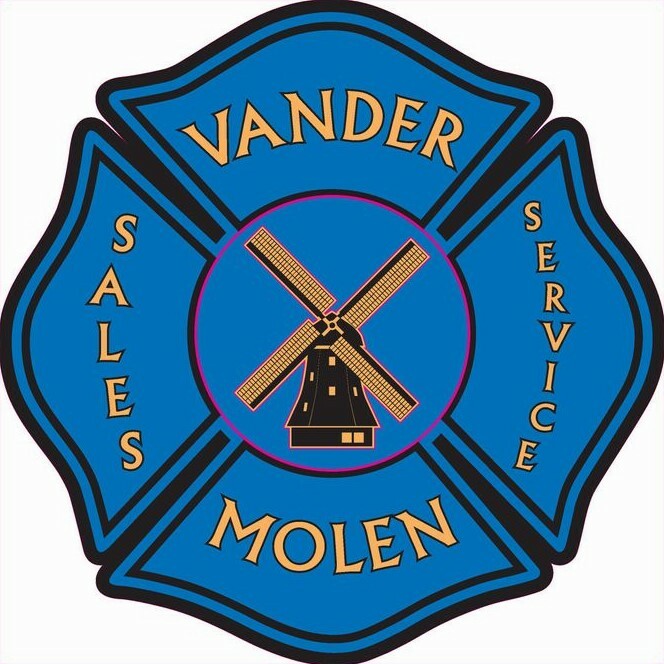 Vander Molen Fire Apparatus Sales & Service is a recognized "Tier 1" service provider for Sutphen Fire Apparatus. Our service technicians are on call 24 hours a day 7 days a week to provide superior service to our customers. Sitting on 3 acres of land is our new 9000 square foot service and sales facility. It is equipted with lifts, a gantry and on-site pump testing. Our service fleet consistes of 10 service trucks and 3 mobile service trailers. We offer all aspects of fire apparatus repair to you, which we pride ourselves on doing repairs in our facility or at your station. By doing smaller repairs at your station, it provides little down time as possible to your department. Our technicians are EVT and ASE certified, as well as certified for all aspects of pump service and repair by Hale, Waterous and Darley. They are certified in Foam System and CAFS maintenance and repair by all 3 pump manufactures. Our technicians hold Pumper Service Testing certifications as set by the New York State Fire Academy. They are Sutphen and Spartan Chassis Certified as well as New York State Heavy Truck Inspectors. We offer the ability to coordinate 24 hour emergency towing for you if the need should arise. If you do not see a vendor listed above just ask us and we will do our best to get you the best possible pricing. Our staff at Vander Molen Fire is always ready to assist you in any way possible.